​Click on the book cover for resources for that title. 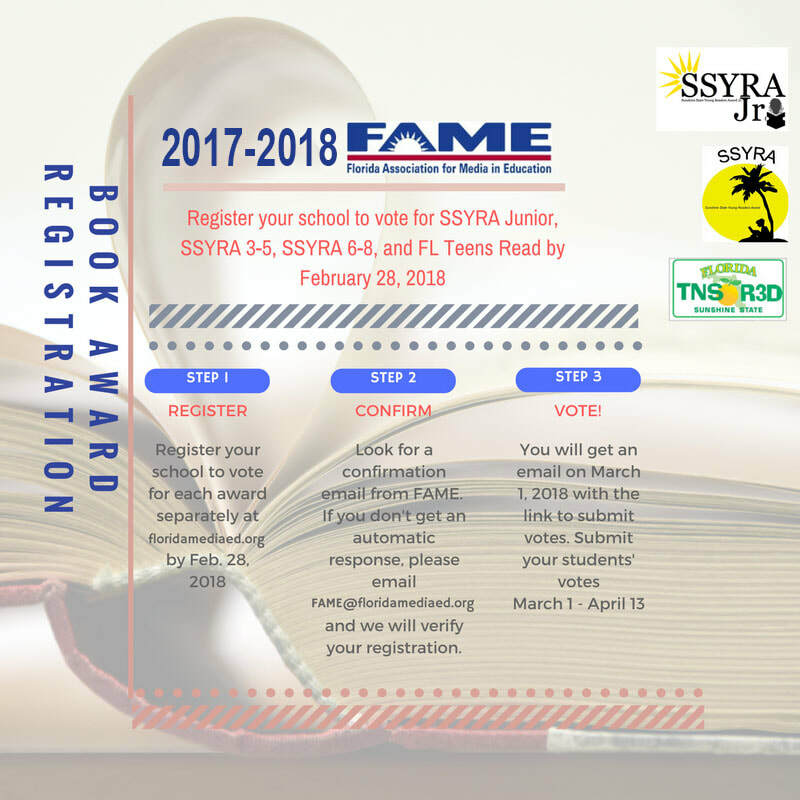 Voting is open for all the student-choice reading programs from March 1, 2018-April 13, 2018. Students who would like to participate to select which YA Lit title wins the student-choice award for the state of Florida, are encouraged to read at least three titles on the list. 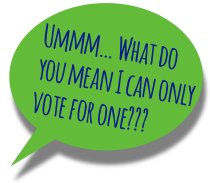 Then they may vote one time for their favorite book during the voting window. In order to vote, students will need their student ID number. Homeschool students may contact the FTR chair, Sarah Aloise, to receive a unique ID number.